Whether you’re the person being broken up with or the person ending the relationship - break ups can be tough! We’ve got some tips to help you cope. Breaking up doesn’t mean that you’re a failure. The end of a relationship doesn’t mean that there’s something wrong with you. Most of the time, no-one is to blame – it’s just that the relationship didn't work out. It can take time and practice to find a relationship that works for you. 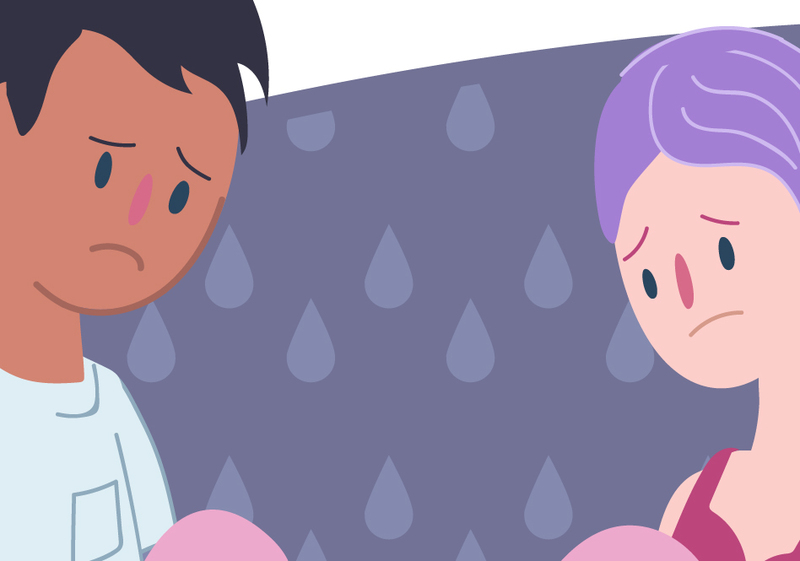 It doesn’t matter who you are or how old you are, it’s never easy to deal with the feelings and thoughts following a break up with someone you care about. What might cause a break up? "Some days will be easier than others – but it’s important to try and take it one day at a time." 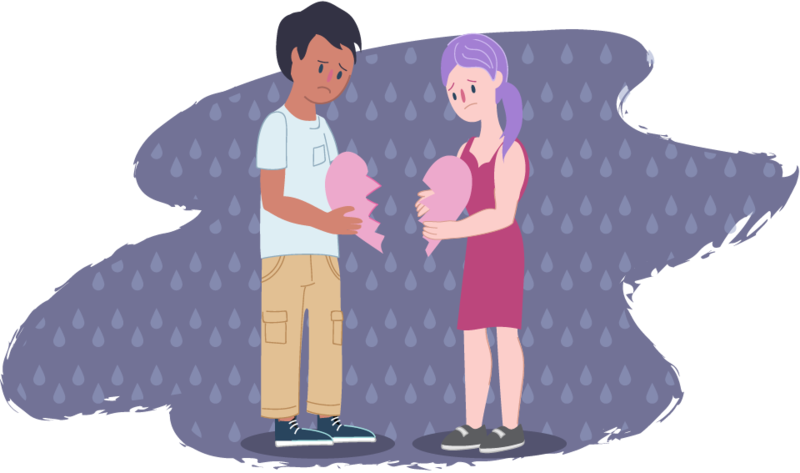 Being the one to decide to break up can be really difficult and emotional too – especially if you still care for the other person and worry about hurting them. "With help and support, you can get through this. Sometimes you may even end up even stronger than before." Open up and talk about it with someone you trust – don’t bottle it up. Remind yourself that you’re not alone - you can overcome this. Surround yourself with people who build you up and who see your strengths. Try to learn from the experience. Keep busy doing the things you enjoy! Take care of yourself and stick to a routine. Focus on your positives. Remind yourself of your good qualities. Switch off and give yourself some time to heal. The Breakup Shakeup app can help you find ways to deal with it all! It’s FREE to download from the App Store. There is always support available and someone you can talk to. Remember, these feelings won’t last forever. In time you’ll move forward and the feelings will get easier and eventually pass. If you need some support coping with a break up, give us a call, start a WebChat or email us today.